Over the last couple of years, browser support for Webplanner.com became limited to Internet Explorer on a PC, and Sarafi on a MAC, with no mobile support whatsoever. Needless to say, Webplanner had to adapt and update, or face certain obsolescence. Well adapt we did, and now we’re pleased to report that the HTML5 upgrade is complete, but the process was not without some challenges. 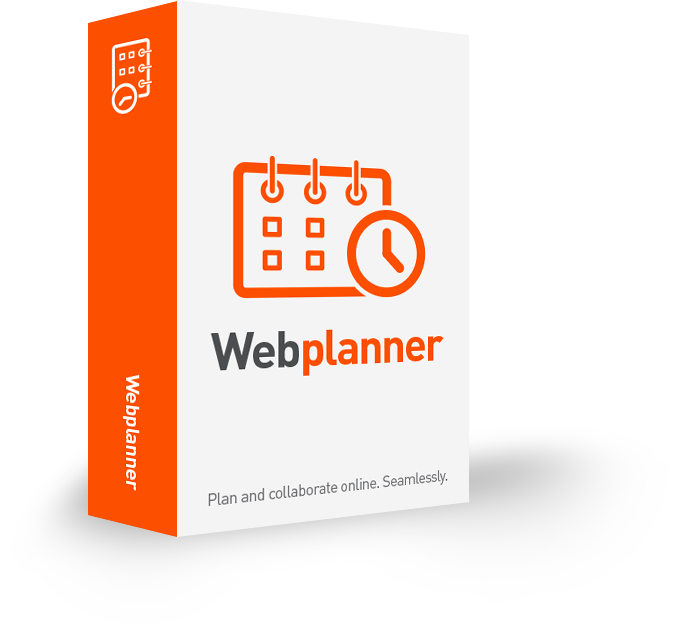 As you might guess, rewriting Webplanner was a daunting task as it was an active production environment with many subscribers using it everyday. It was quite literally like fixing a plane in the air. How will this changeover take place? As we launch our new website, www.webplanner.com, users will be presented with dual login options as both Silverlight and HTML5 versions will continue to be supported through October. Current subscribers will be asked to test the new HTML5 version as soon as possible to confirm their project data works as expected, and we’ll be rewarding their loyalty with a free upgrade to the next subscription tier of Webplanner. In early November the Silverlight version will be fazed out, and both the data and application servers will be combined under one data centre for ease of administration and improved performance. This change should be transparent to users in much the same way the HTML5 upgrade process was through the year. More than simply a platform upgrade, we’ve added many new features, as well. There is improved task clearing and filtering for easier task management. We’re also proud to say that Webplanner now supports contact and calendar integration with Act! CRM, the #1 Contact & Customer Manager in the World. Webplanner users will be to able easily import contacts from Act!, save time in adding collaborators, and export tasks to their Act! calendar for faster and more seamless implementation into their business workflow. We’re also excited to announce that we’ll be implementing WebAPI support for Act! for Web in the coming weeks. As you might guess, Webplanner will continue to support project files created from past versions of Project KickStart, as well as the recently released Project KickStart 6. Learn more about the new Project KickStart v6 released in late October 2018.